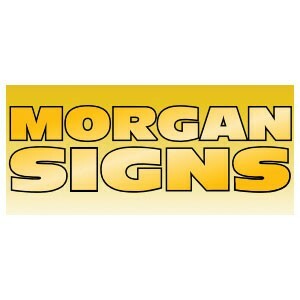 Morgan Signs of Brentwood, have the expertise to make the most of your opportunities for publicity by producing the highest possible standard of signage. All types of non-Illuminated signs including head turning vehicle liveries, shop facias, pvc banners. traditional hand painted signs, self adhesive vinyl lettering, labels and decals, are created by experienced sign makers, at this well established company. Conveniently situated close to the M25, Morgan Signs can be easily accessed from all points in Essex, as well as London, Hertfordshire, and Suffolk, with its headquarters served closely by the A12, A127, M11, and A13.